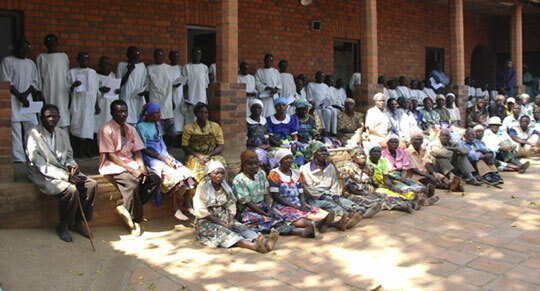 Jacknella facilitated the funding for innovative surgical training pilot programmes using simulation for glaucoma surgery and cataract surgery in Uganda and Malawi. These pilots have featured on BBC TV and radio news. Following on from these pilots and the results they generated in terms of improved sight, less infection and generally better patient outcomes, more substantial funding has been secured. This has enabled Mr Will Dean to set up a surgical training centre for Southern Africa; currently 64 trainees from five countries in Sub-Saharan Africa (SSA) are now training in this new technique and it is hoped that in due course it will be rolled out throughout SSA - becoming the ‘Gold Standard’ in training. Recently further substantial grants have been secured to run a trial in China. 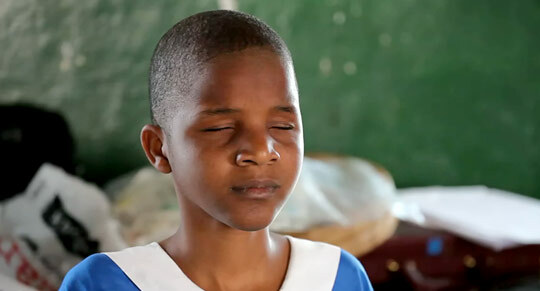 Jacknella also facilitated grants for the ‘Nkope Blind School Screening’ in Malawi. Will Dean along with colleagues from Nkhoma Eye Hospital screened the children for avoidable/treatable blindness. Out of the 29 children screened, 14 were found to have treatable conditions – Jacknella arranged the funding to be available for these treatments. "Lynn is an exceptionally gifted, kind, honest, and enthusiastic fundraiser and person; with the greatest integrity in fundraising and governance. Such a joy to work with, so knowledgeable, so creative. Brilliant at preparing proposals and matching perfect donor partners to potential projects." 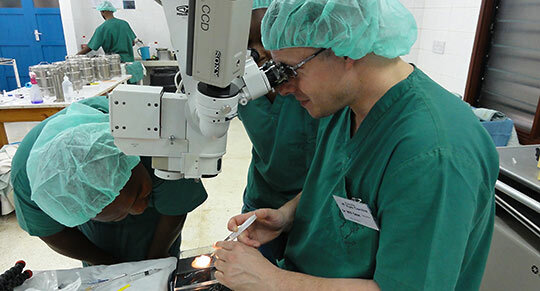 Mr Will Dean is a UK-trained consultant ophthalmologist who has worked extensively in Southern Africa and is currently largely based in Cape Town running the training programme mentioned above. He worked for four years full-time in Nkhoma Mission Eye Hospital in Malawi, and is involved in surgical training, capacity building, and high-volume cataract surgery. Will is working in partnership with the team at simulatedocularsurgery.com, the University of Cape Town, COECSA, and the London School of Hygiene and Tropical Medicine to develop intense simulation eye surgery training. 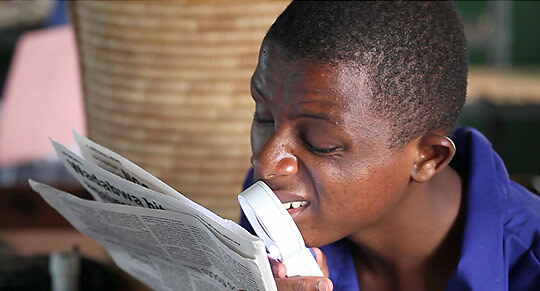 Will is passionate about surgical training, eye care service development and blindness prevention, particularly in SSA.